Maria Takolander is the author of three books of poems, The End of the World (Giramondo, 2014), Ghostly Subjects (Salt, 2009) and Narcissism (Whitmore Press, 2005). 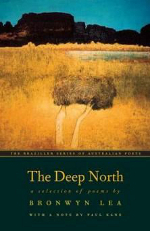 Her poems have been widely anthologised and translated, and she has performed her poems on ABC TV and radio, and at national and international festivals. Maria is also a prize-winning fiction writer and the author of a book of short stories, The Double (Text 2013). She is an Associate Professor in Writing and Literature at Deakin University in Geelong, Victoria. Poetry has a peculiar provenance in the public sphere. To describe the situation with egregious simplicity, some allege that poetry should speak to and for the people, while others assert that poetry should be avant-garde, testing the conventions of language and enacting nothing less than a transformation of society. 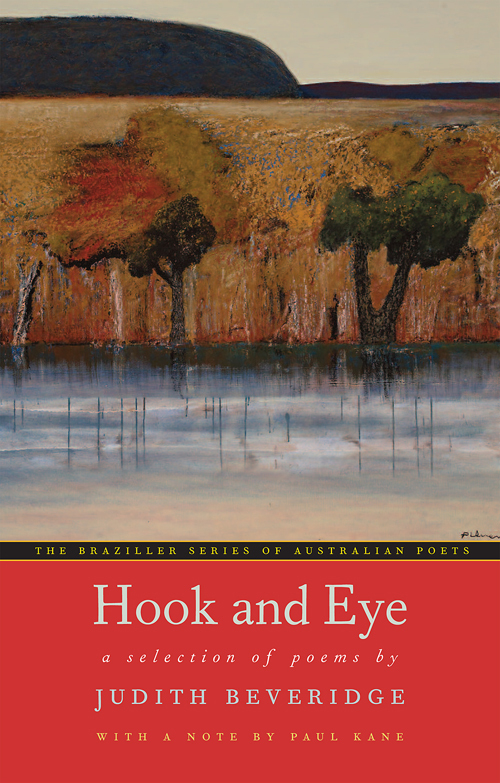 Last year I heard Judith Beveridge interviewed by Bronwyn Lea at the 2014 Queensland Poetry Festival. Aside from being left with the enduring impression that Lea should have her own TV show, I was also struck by a number of Beveridge’s revelations regarding her praxis. Beveridge confessed, for instance, that she does not like listening to music. Nevertheless, she described the process of writing poetry in a way that resonated with the classical foundations of lyric verse in music. Beveridge revealed that she begins writing by mobilising rhythm, rhyme, feeling and alliteration to bring forth the words and images of her poetry. She begins, in other words, from an embodied experience of language – as the philosopher Maurice Merleau-Ponty describes it in The Phenomenology of Language – that is essential to us all. 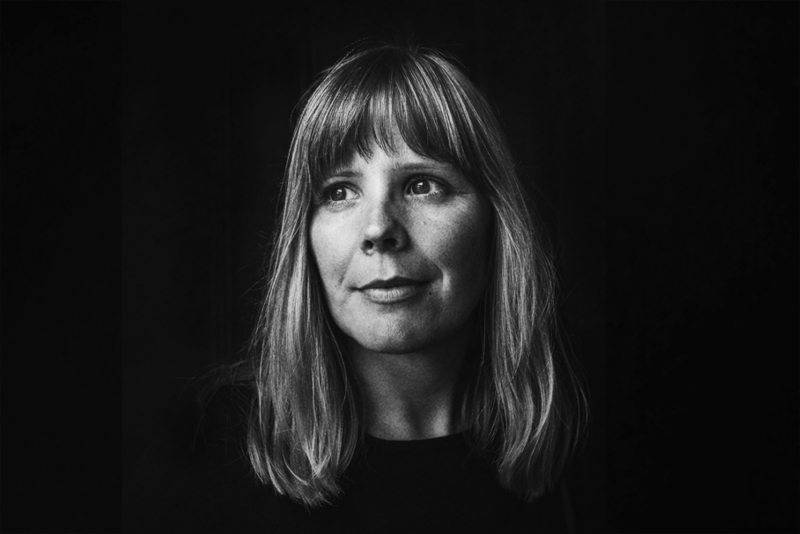 Maria Takolander is an Australian poet with Finnish heritage. Takolander lives in Geelong, where she works as a Senior Lecturer in Literary Studies and Professional and Creative Writing at Deakin University. She has published a book of academic criticism, on South American magical realism, called Catching Butterflies: Bringing Magical Realism to Ground (2007); three books of poetry: Narcissism (2005), Ghostly Subjects (2009), and The End of the World (2014); and a book of short fiction, The Double (2013); a novel is forthcoming from Text. It is a tribute to the quality and readability of Bronwyn Lea’s poetry that a selection of her work forms the second volume in the new George Braziller series (edited by Paul Kane), which aims to introduce contemporary Australian poets to American readers. True to lyric poetry, Lea’s poems are musical in their composition, and they can be intimate in their subject matter. However, Lea’s work is never just about crafting agreeable verse, and it is never just about her personal experience. 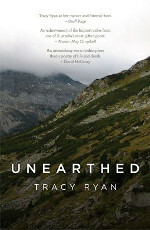 Tracy Ryan’s seventh full-length collection of poems, Unearthed, comprises of an extraordinary series of elegies and elegiac poems. The elegiac mode here is both intimate and epic in scale. 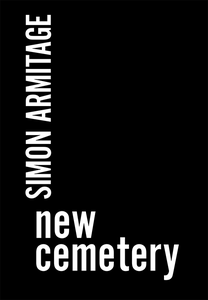 These poems commemorate the most private moments shared with lost lovers – those times ‘relished and wasted’ (12), ‘snug’ in ‘coffin-dark’ beds (32) – as well as the ways in which our inhabited environments – mountains, the plant and animal worlds, even glimpses of the moon – are ghosted by the dead.